This stunning modern luxury Jaguar oozes with charm, luxury and sportiness. Very traditional in it’s British styling with an essence of James Bond about it. This is Jaguar’s newest luxury range and boy it’s certainly one heck of a vehicle not just in its looks I can tell you. Fully renowned for their quality, comfort and second to none selection of the finest materials, this car will leave you in love. Suitable for corporate chauffeur hire, singles or couples on short stay breaks, a family sightseeing around London and the surrounding areas or simply if you would just rather travel in style instead of booking a London Taxi for possibly similar money. 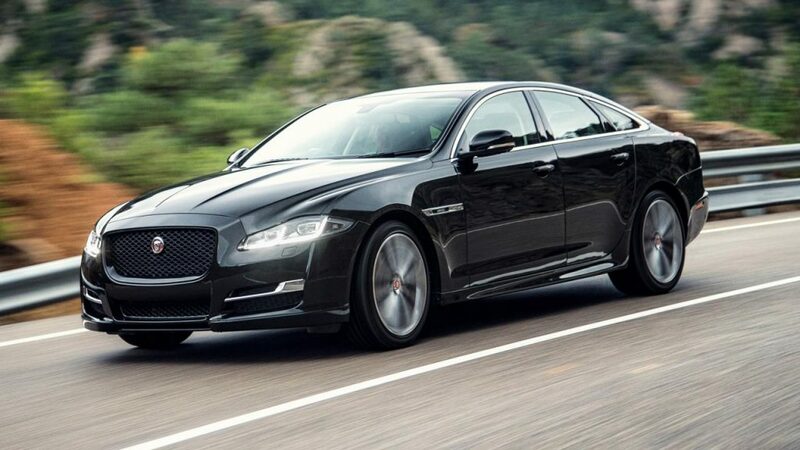 For more information on our Jaguar Chauffeur service or above suggestions then please do get in touch on +448009247424 where a member of our team will be able to guide and assist you.